As short as SEO word looks, as big it gets when you start exploring the meaning and true essence of its values. SEO simply means Search Engine Optimization. Countless businesses got online to share the SEO success pie after SEO thingy became viral and everyone wanted their fair share out of the already served pie on the table. But being a narrow path to the table, a lot of businesses failed to make their way. They tried their level best, used resources, but still, failed miserably to reach the pie. Where did they make a mistake? The dream was to throw some strong backlinks here and there, and churn millions for many generations to come. Seriously? The web is filled with scam artists who claim to get your business on the top and present them as the industry leader. There’s no shortage of them, seriously. Even though you buy courses from self-proclaimed SEO and blogging gurus, your PayPal accounts seem like the Sahara Desert, even after mining countless words for a year. Your traffic is not like you imagined. Only a handful of people are finding your blog in the ocean of millions of other web pages that are offering the same kind of content. The old SEO tactics are dead. SEO still exists. However, you need to learn the basics of SEO and find space on page one Google. You have to be a man/woman of valor and patience because shortcuts don’t exist in the real as well as in the virtual world, and to win Google’s trust, you have to understand the SEO. The SEO heroes of the last decade are fighting to cement their place in 2016. 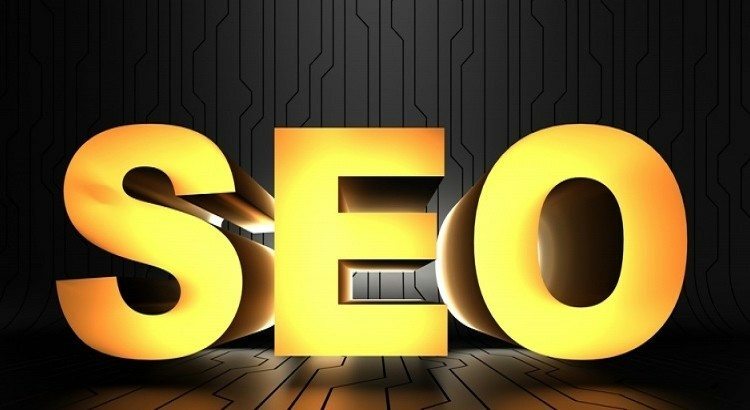 It means, Google has changed its algorithms over the years and is now much more aware of the malicious activities to bring ranking to a website. 2016 is the year that can lead marketers to open many unlocked niches. A lot of writers have become famous before and after Google. If you use SEO basis to trigger your post and still don’t find relevant traffic on your blog, then don’t throw yourself into the abyss. You can’t decide what Google will decide. Every day, over 1.5 million articles are published on WordPress blog, and ‘hoping’ to find your space can be devastating to your dreams. Don’t wish for success. Work for it. If Google doesn’t bring ranking to your blog, then don’t give up. 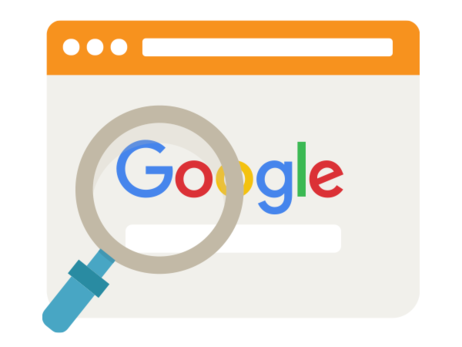 Play smartly and understand what Google wants from the website. There was a time when guest posting was the key to unlocking success in the year 2008. But with time, it turned out to be the thing of past. However, it’s good for driving traffic and building relationship. The comment section of author bio is not a good place anymore to build strong backlinks. Google wants you to get links from the places that are too hard to reach or seems nearly impossible. Why is Google so strict? Well, Google knows, if websites like Forbes, HuffPost, Washington Post, are linking to you, then you have a tremendous value. However, not all gets links from top ranking sites in Alexa. In layman, the best is always hard to get. If you have those links, then Google loves you like there’s no tomorrow. Since Google released 160-pages document, it has been made clearer what it loves, and what it doesn’t. Google now regards design much more than ever and loves to rank websites that are aesthetically stunning and offers great UI/UX. In simpler terms, if your website looks spammy, you get a low score. If it looks professionals, you are loved by Google with high scores. It’s a simple formula to understand for every blogger/marketer to work on their blogs/websites. It’s compulsory to read an entire 160-page document before becoming a part of the team and rate websites according to the detailed guidelines. It’s still a suspense, how they scan every website, but they may list down top ranking keywords of a particular domain and work on them to rate websites. Good notices word count in every post. Hence, content is huge, or simply the king of digital marketing. Since Google is unable to read, it regards to content on the basis of originality and word count. Moreover, readers see you as a professional who has put a lot of efforts in creating a lengthy post – and if you do it actionable, you increase your chances to gain leads and increase ROI. 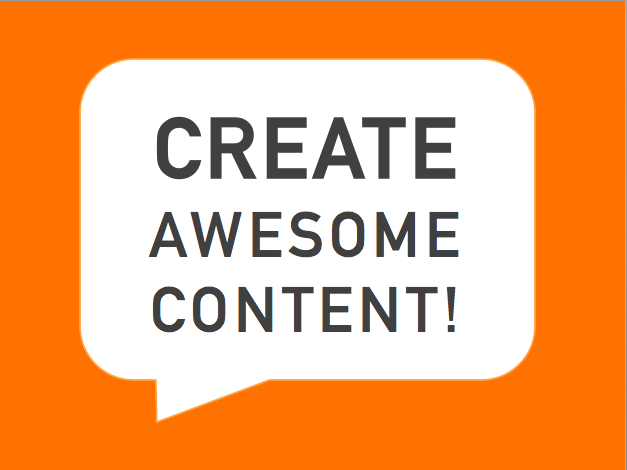 As for content, 1000+ words content works great. If you go between 2000-5000, you certainly do better. Even though on an average, only 28% of content is read by average readers, still, content plays a huge role both for SEO purpose and for establishing branding among the targeted audience. Famous websites like Hubspot and Buffer have published their reports on content length form, too. If you are looking to stretch your word count, then you have to provide a lot of facts and write it with passion. Images and videos play a huge role in establishing credibility and increasing readership of the content. No one likes reading texts and text. It might scare them or run them away. 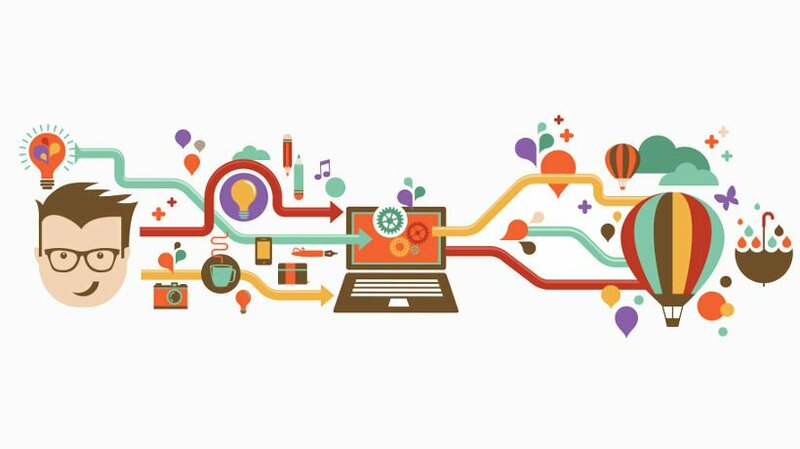 Using relevant pictures such as infographics or even better – videos, you give them a relief from words and offer them colourful and visual content that the eyes love. Images and videos affect a lot of things for the betterment of the portal for instance; bounce rate. The longer time, a reader spends on the website, the better the bounce rate gets – and it leads to an improved ranking and position in Google search results. 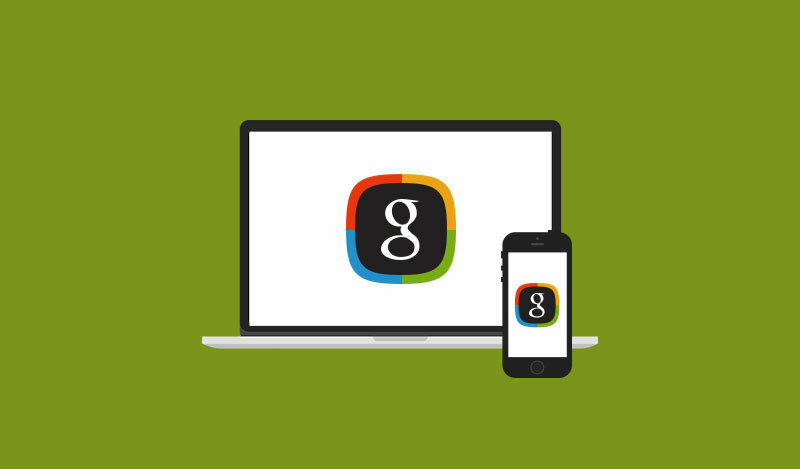 Google will not send traffic to your blog itself if you never promote it. In the marketing world, it’s your duty to promote the content. Promoting the content is becoming important and latest industry trends. Giants like HuffPost, Mashable and Forbes keeps publishing articles faster than we read a content on their website. Moreover, they have a dedicated team that does only promotion of their articles. Since you are limited on the budget, you have to do all promotion yourself. 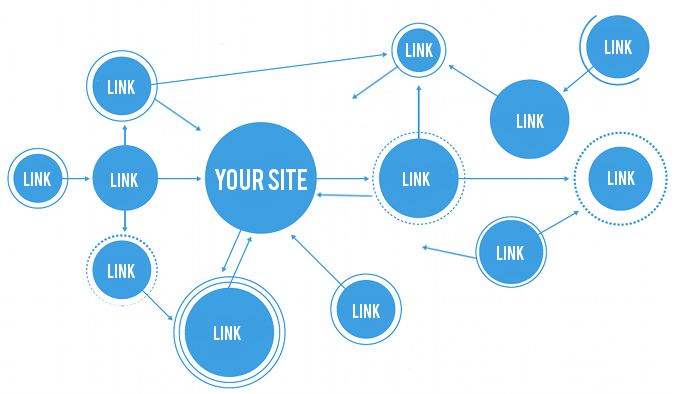 You can simply ask to replace dead links with yours that cannot only benefit the party that you are dealing with but to your website, as well. On the other hand, guest posting may look as a great alternative to driving traffic to your content – only if- you are not looking to promote your content like a boss. The email list will help you to gain backlinks and notify your readers whenever you publish an article. Emails are becoming an incredibly powerful tool in today’s digitalized world. Email list helps you in building strong SEO, and SEO helps you in building an email list. Hence, it’s an ongoing cycle. Your energy must go in promoting and making your blog visible to as many eyes you can. That’s how you spread the word about it, and ignite readers’ interest in your writing.. If you use high ranking or ongoing keywords, then you increase chances to rank better and drive relevant traffic to the website. You have to find a gap to fill in. 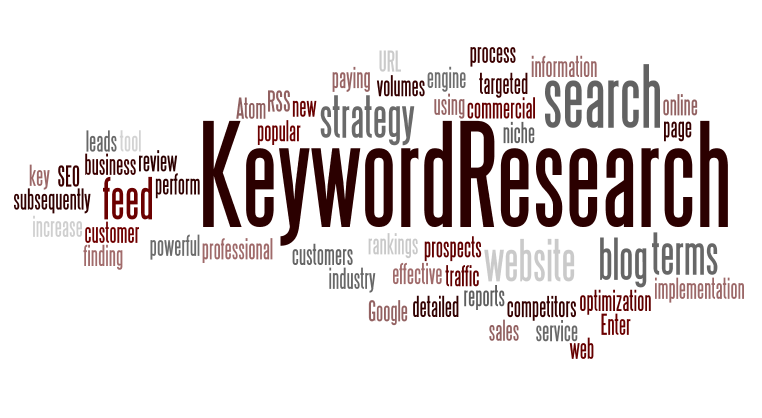 Hence, keyword research becomes prominent if you are serious about improving your SEO to enjoy various perks that come along with it.